Cats can be an elusive bunch. They have a reputation for being self-reliant, hard to read and reluctant to seek out human help in times of crisis. This can sometimes make proper feline care a bit of a challenge for the uninformed. Cats have specialised needs depending on age. Learning how to provide proper care for the felines in your life means understanding what those needs are and finding ways to meet them. Anyone who works with cats often, either in their home or professional lives, should spend the time learning more about proper feline care. This course gives you an overview of cat care, starting with a detailed discussion of the six stages of a cat’s life. 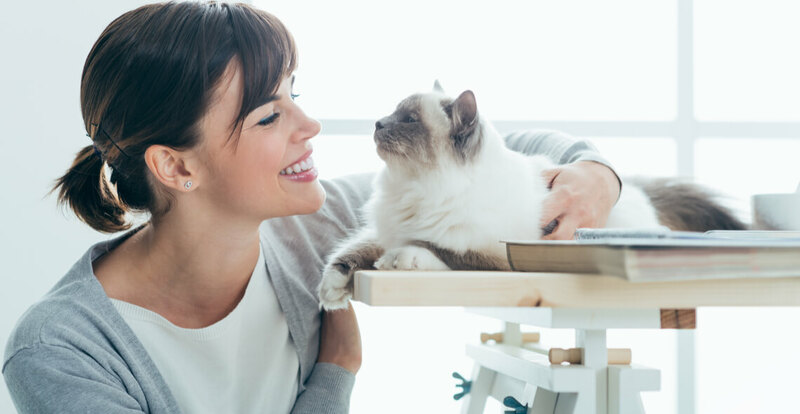 After giving you an overview of what you can expect behaviour wise from each life stage, we discuss what a cat’s nutritional requirements are at each one. Next, we move on to talk about the importance of regular vet visits. Who can take the Introduction to Feline Care Certification course? How long does it take to complete the Introduction to Feline Care Certification course?